Where is this place? So pretty! Worryingly I can actually nearly give you the precise location 🙂 It’s on the road to Alfred’s Tower nr Stourhead. 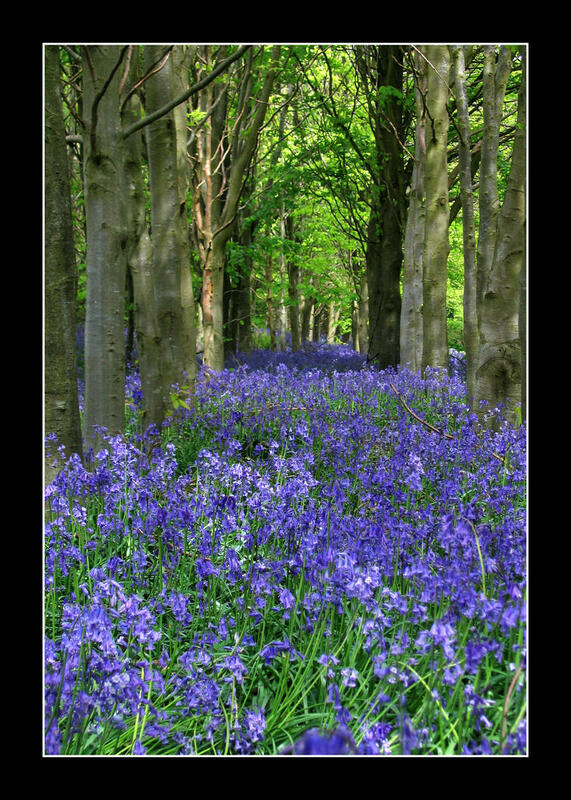 The link below gets you to roughly the right place, the bluebells were along the roads leading up to there in (if I recall correctly) May.